We have an extensive range of carefully selected gourmet foods and wines from Barossa Valley, Adelaide Hills and McLaren Vale, Limestone Coast, Clare Valley, Riverland and surrounding areas. Our hampers provide the perfect selection of fine products to showcase South Australia to interstate and overseas visitors. 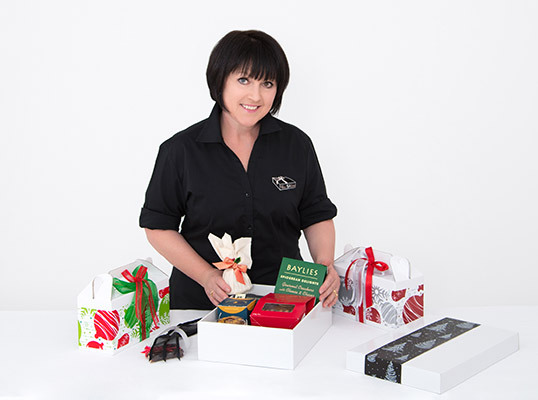 With prices starting from around $50, we take great pride in the presentation of our hampers that are guaranteed to give that WOW factor. We can match your corporate colours. Trust BoxSAlicious to lovingly construct the perfect gifts for you or your business. BoxSAlicious proudly supports CanTeen, the Australian Organisation for Young People Living with cancer.